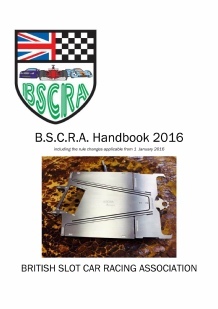 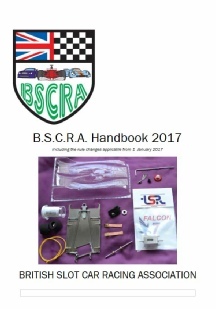 Here’s a the first few of a collection of ECRA / BSCRA Handbooks. 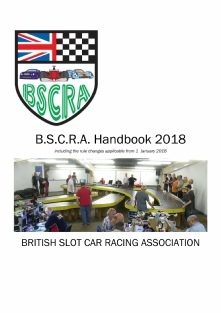 More will be added over the coming months. 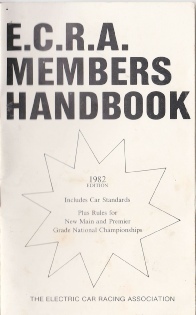 Handbook show how the Association’s rules have changed over the years, a list of clubs (up until the club list went online), adverts from suppliers which collectors may find interesting and who the officials were. 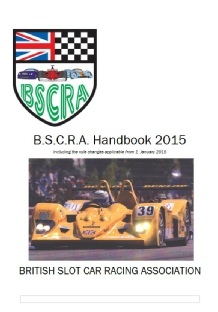 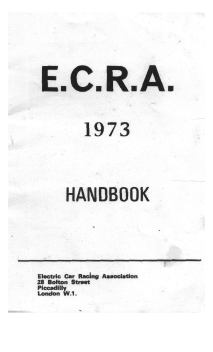 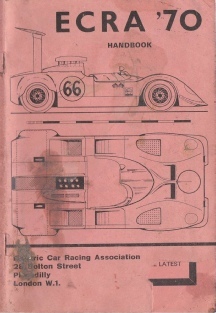 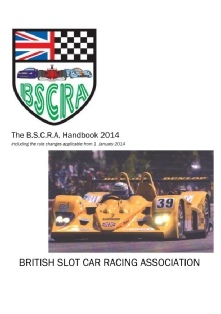 Thanks to Mike Kettleson for scanning the 2 of the ECRA Handbooks.